Overijse, Belgium – Nine timezones away from frigid, snowy Bend, winter made its presence known in Belgium as well, as temperatures plunged towards the freezing mark for the first time this season. But in Overijse, it wasn’t snow that determined the course conditions, it was the loss of access to a field where much of the course of this historic race, the Vlaamse Druivencross, had been laid out in the past. 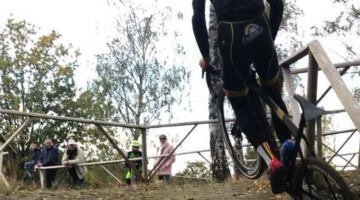 So on brand new, but still difficult, hilly terrain, just a handful of kilometers south of Brussels, Belgian ‘cross saw its last weekend before a series of World Cups and Christmas-season races that begin next week. 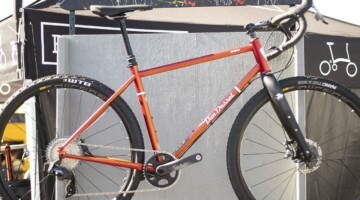 The changes to the course didn’t make things any easier for the racers, and the new track still featured a combination of steep climbs and technical descents, mixed in with some rough cobbled sections and a loop through the streets in downtown Overijse. 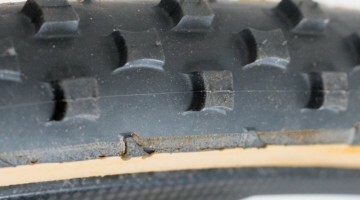 The race, which tore up the steepest hill almost straight from the gun, immediately began to fracture and string apart due to the efforts of early leaders Martin Zlamalik and Klaas Vantornout. 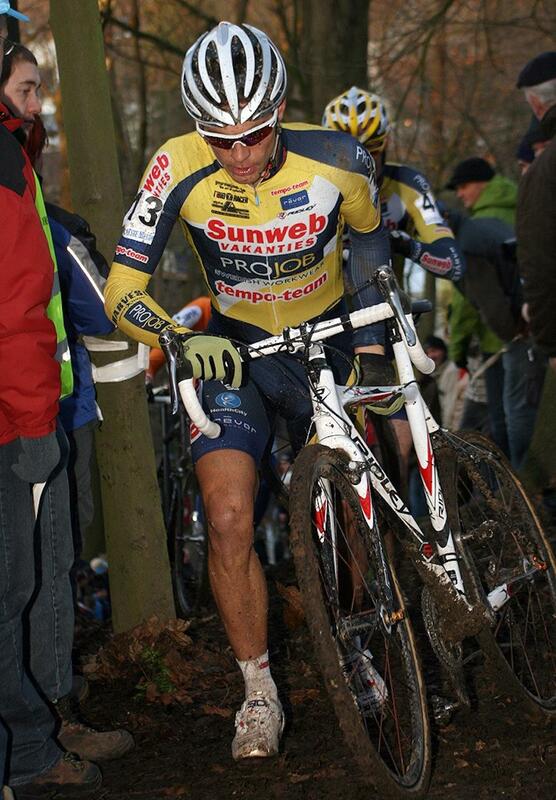 Meanwhile, neither Niels Albert nor Sven Nys, both tapped as pre-race favorites, started particularly well, and both were forced to pick their way through the crowd during the early laps. 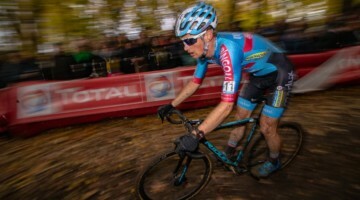 Albert was the first of the two to reach the front and, whether inspired by his almost wire-to-wire race yesterday or once again looking to assert himself as the unquestioned king of ‘cross, immediately attacked. 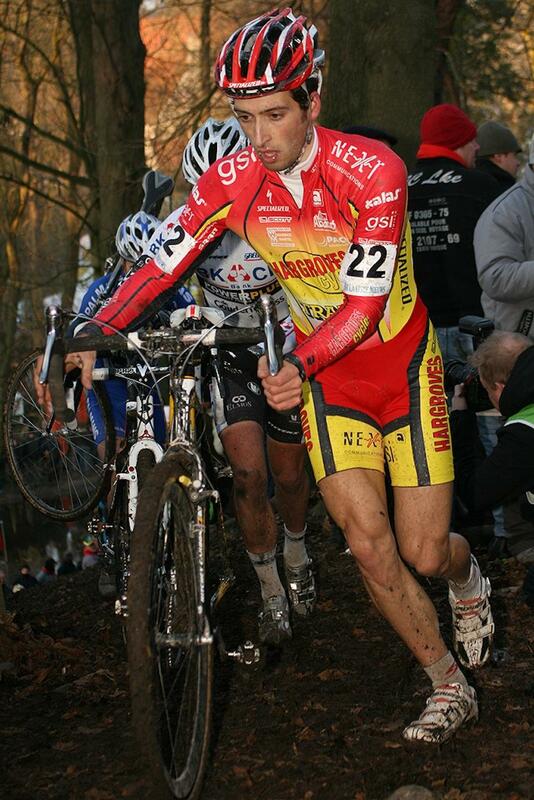 On the steep, muddy, wooded slopes only 2008 winner Kevin Pauwels could respond to Albert’s burst of speed, and the two quickly found themselves well clear of the rest of the race. Behind them, a large chase group, including Zdeněk Štybar, Bart Aernouts, Nys, and Espoir powerhouse Tom Meeusen, came together. But the chase either couldn’t or wouldn’t do the work to make a serious attempt to connect with Albert at the front. 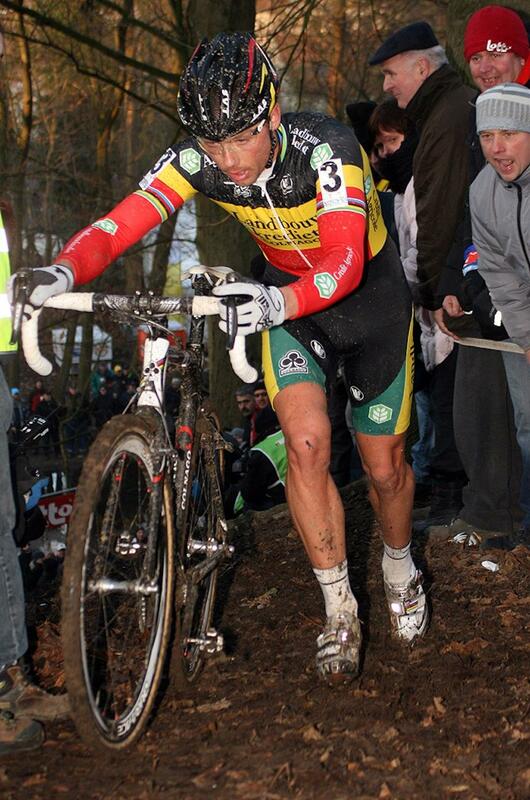 So fans in Overijse were treated to what has become the defining storyline of the 2009-10 ‘cross season, as Nys once again launched a furious bid to reach the World Champion at the front of the race. Back in front, Albert made it clear that he needed no help and didn’t want company, bobbing and digging his way up the steepest part of the climb, taking every opportunity to put distance between himself and Pauwels. 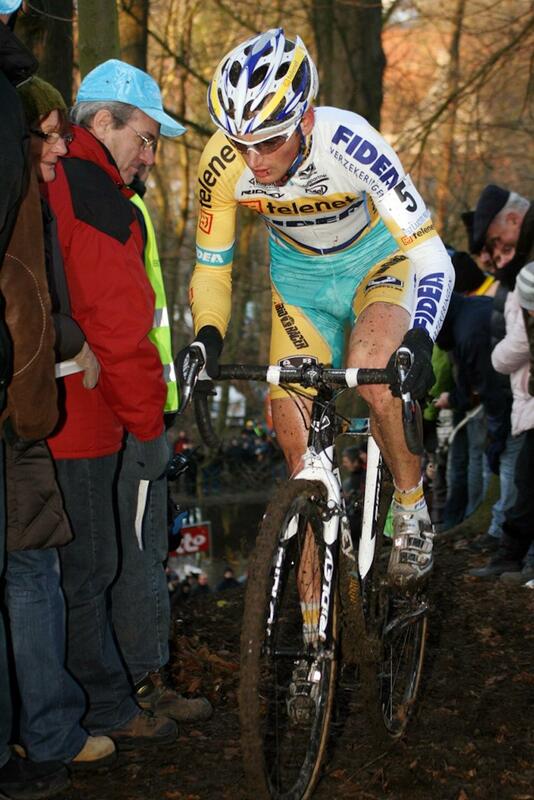 But Pauwels wasn’t alone for long. Nys caught him just a few minutes after Albert made his move to go solo, and the two worked together for several laps in their effort to reduce the gap to Albert. 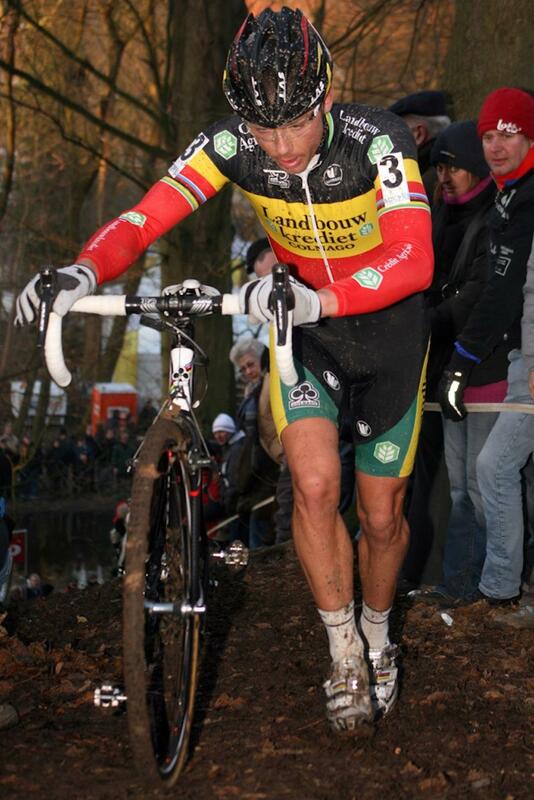 Pauwels couldn’t match Nys’ finesse on the courses most technical stretches, and for the second time in as many days, Nys went to hunt Albert alone. Any resemblance to yesterday’s race in Essen ended there. Today, Albert refused to be caught. He once again turned up the intensity, and the gap remained stubbornly at about 20 seconds. 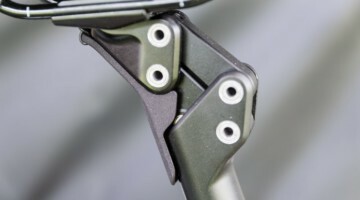 Nys, perhaps tired from yesterday’s unsuccessful effort, or simply unable to sustain the intense effort on a tough course, slowed and allowed Pauwels to reconnect with him. 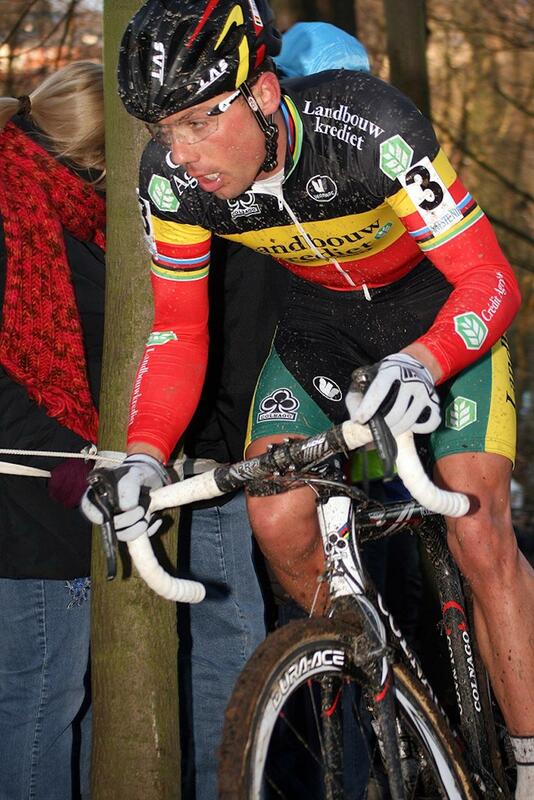 And, just as Nys said, in the middle of the final lap, Pauwels pulled away from the Belgian Champion. Nys, seeing any hope of even a second place finish evaporate, and secure in his spot in third, allowed Pauwels to ride alone to the finish. Albert, for his part, reveled in his return to top form, celebrating with his supporters even as he made his final trip past the pits on the last lap. He continued to wave to the crowd as he came through a short, slick section just ahead of the road that led to the finish. Perhaps a little careless in the mud, Albert bobbled slightly and had to put a foot down to avoid a fall. But he recovered, preserving his win and his still pristine, white World Champion’s jersey for the cameras at the end of the race. Albert rolled across the line, clearly pleased that the magic that carried him through 11 victories early in the season was working again. There appears to be no question that his return is for real, as he crossed the line 20 seconds ahead of Pauwels, 30 seconds ahead of Nys, and more than a minute ahead of fourth place finisher Bart Aernouts. 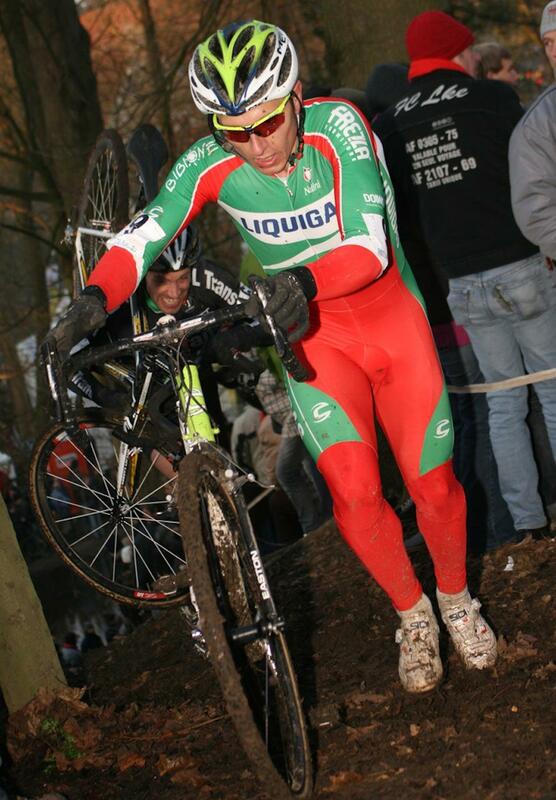 Aernouts went clear of a group of three in the last lap, finishing four seconds ahead of Štybar, who outsprinted teammate Meeusen for fifth place. 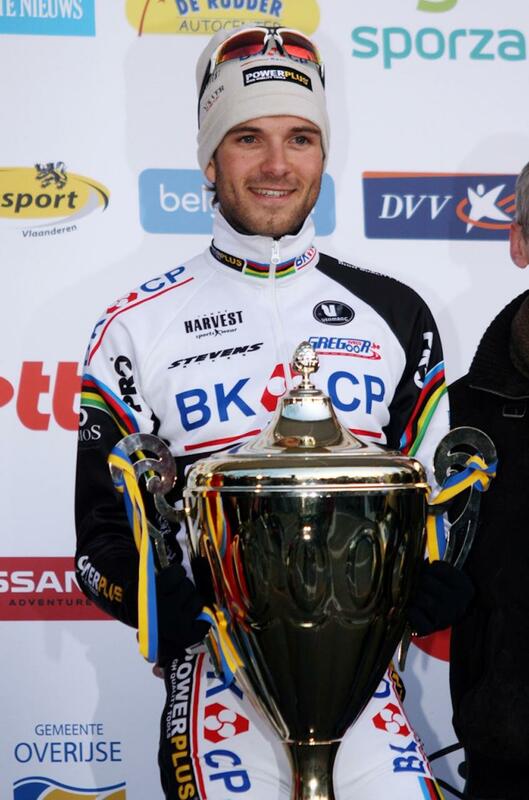 Štybar, who had enjoyed several weeks at the top of the world ‘cross scene, looked slightly off his game today. He was never a factor at the front of the race, and finished a relatively distant 1:13 from Albert.